Backyard grilling vs. competition: What’s the difference? 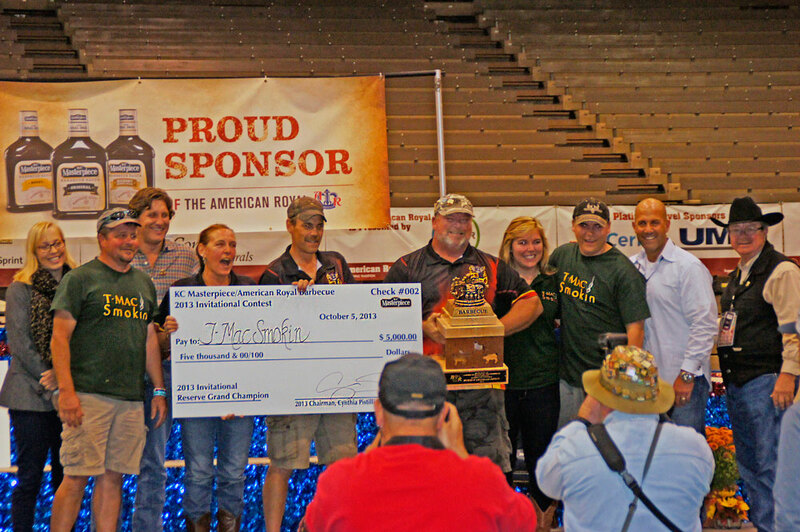 Tom McIntosh leads the highly successful T-Mac Smokin’ Professional Competitive BBQ Team, sponsored in part by Griller’s Gold Premium BBQ Pellets. This is the second of two articles about Tom and his BBQ career. Of course, Tom bears in mind what he knows from competition when he’s grilling at home. This past Thanksgiving, the turkey was cooked on the drum, using the method Tom employs with chicken during competition. “I like the fact that this pellet is made in northern Wisconsin, a local product from a local team. I’ve got a hunting cabin right outside Ladysmith (where Griller’s Gold is produced),” Tom said. 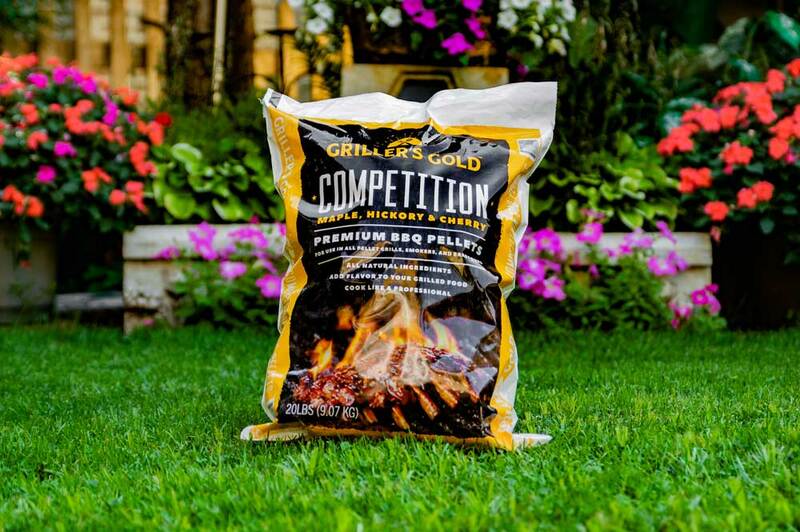 Tom has used Griller’s Gold this past year, and liked his results.“The flavor is good. I’ve always felt Griller’s Gold is a clean pellet,” Tom said. He typically uses Hickory and Competition Blend—Hickory for ribs, Competition Blend for chicken and sides. “I’ve seen non-premium pellets that leave a lot of ash in the burn pot; they’re not so clean.” Tom believes many pellets use softer wood with ‘wood flavor enhancer.’ He knows Griller’s Gold uses only 100% natural wood with no chemical additives. 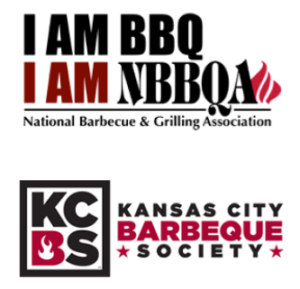 Follow Tom and the T-Mac Smoking BBQ Team on their Facebook page for exciting news and updates! JOIN OUR NETWORK OF GRILLING ENTHUSIASTS WITH GRILLER'S GOLD EMAILS! Griller’s Gold is the premium wood pellet grill fuel, bringing the best 100% natural wood flavor to home grillers who hunger for excellence and wouldn’t ever serve “average” BBQ.